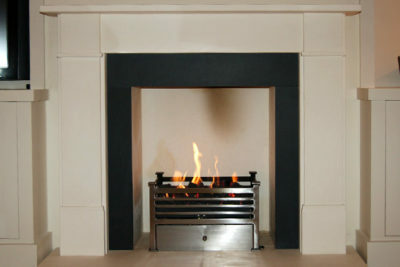 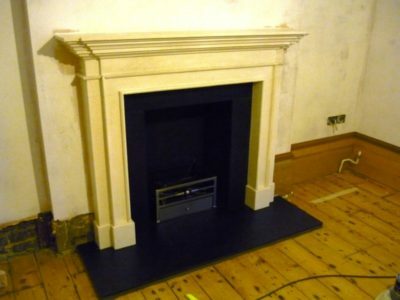 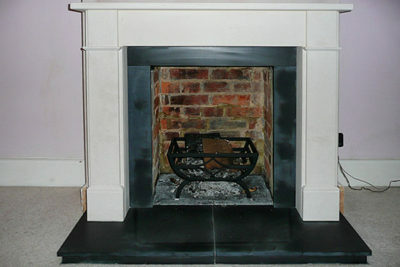 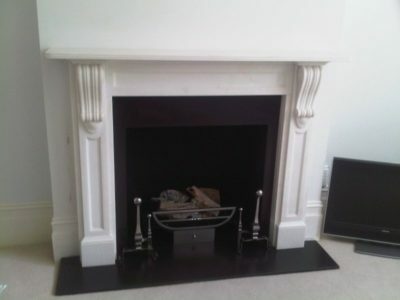 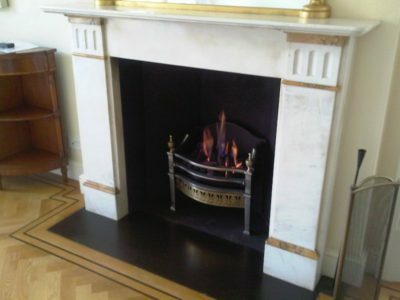 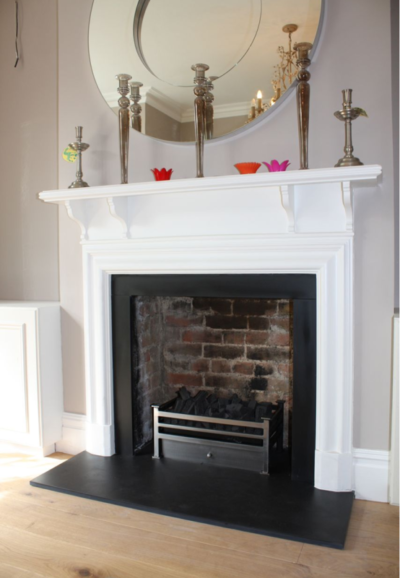 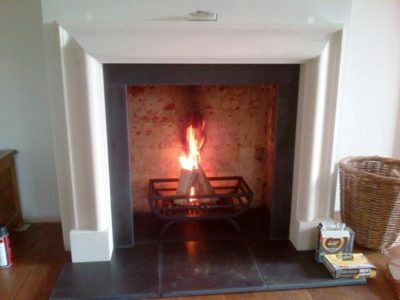 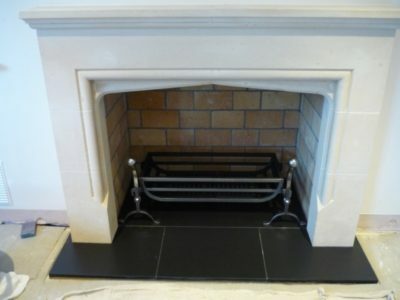 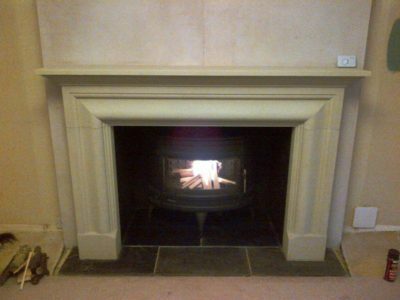 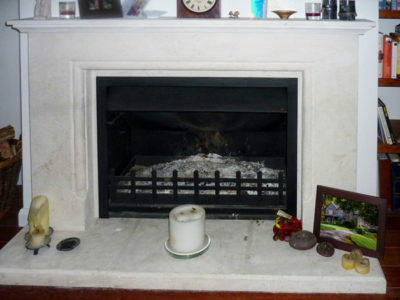 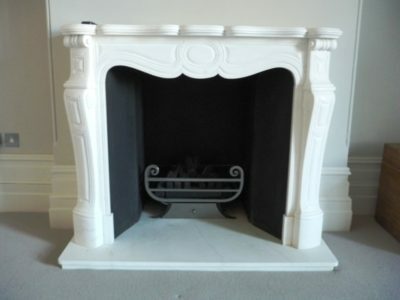 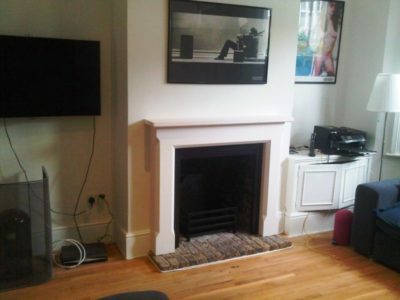 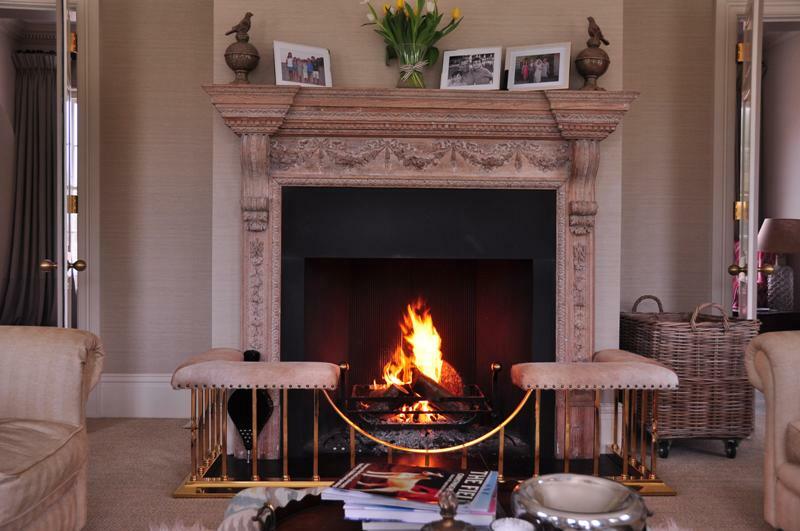 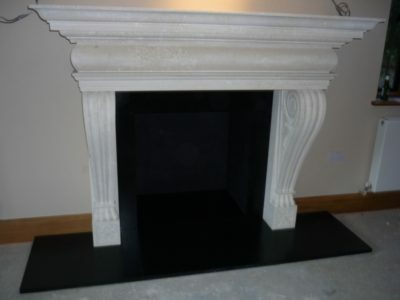 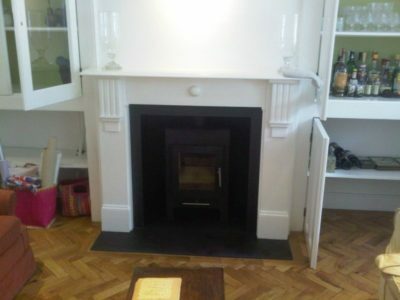 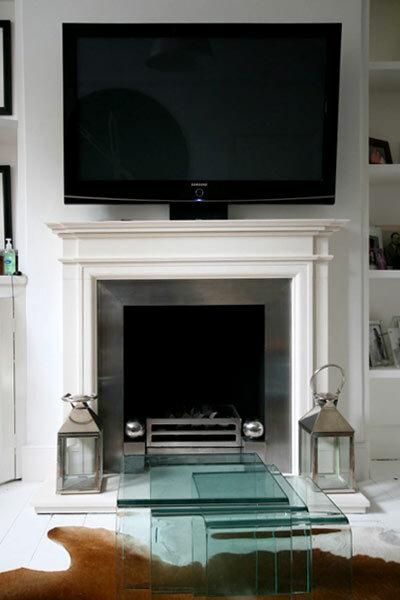 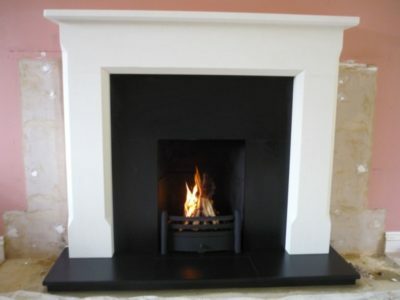 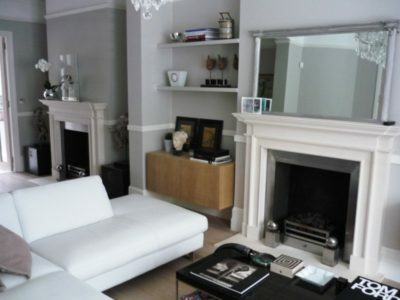 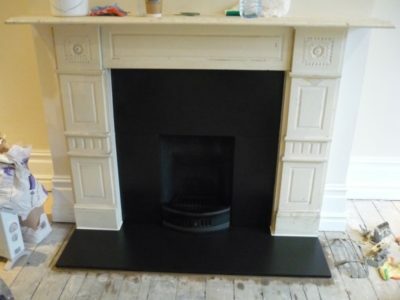 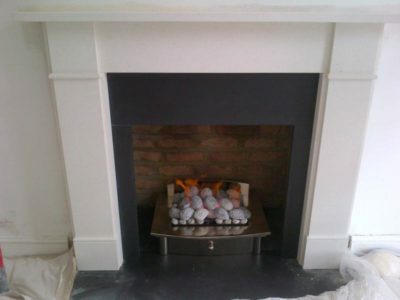 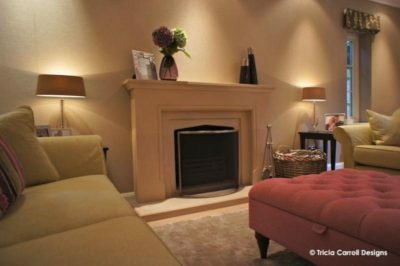 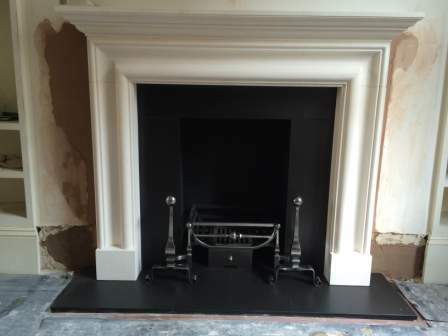 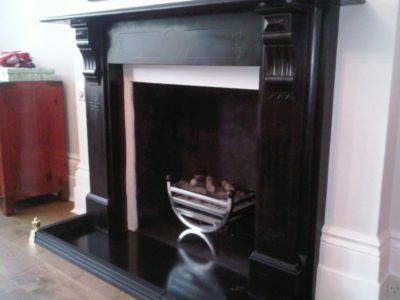 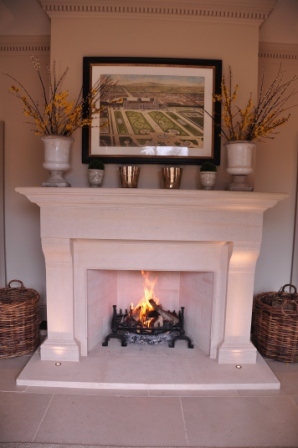 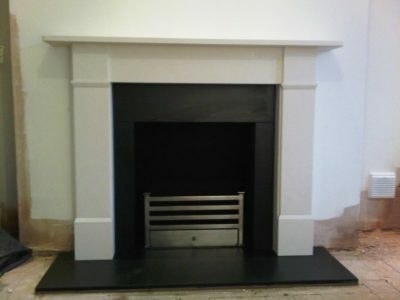 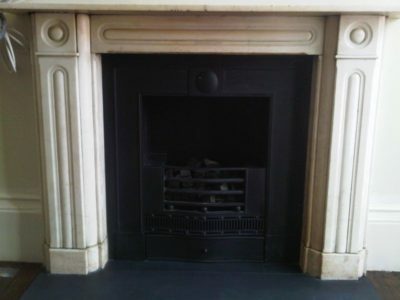 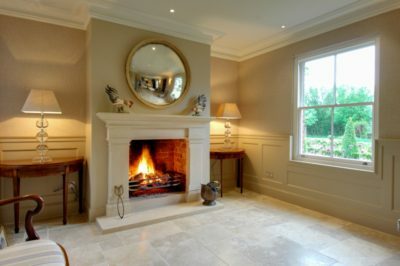 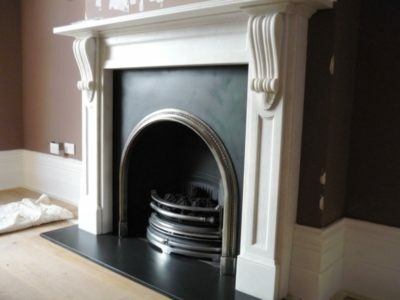 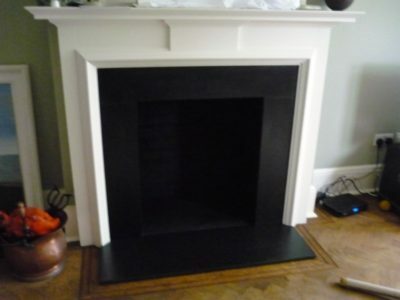 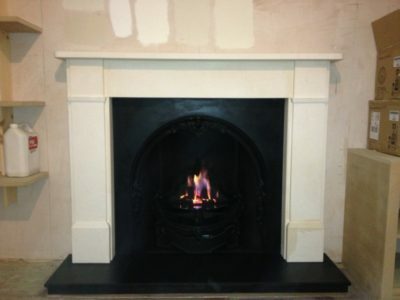 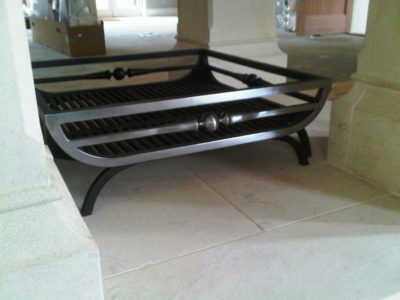 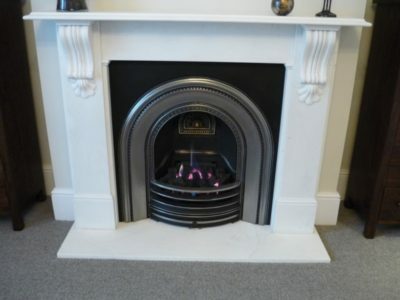 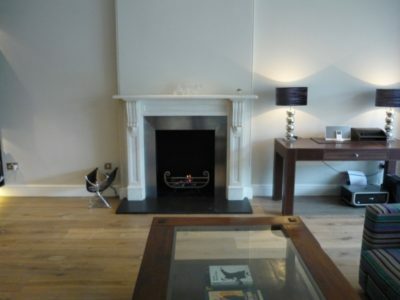 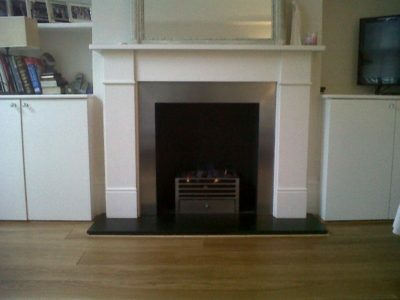 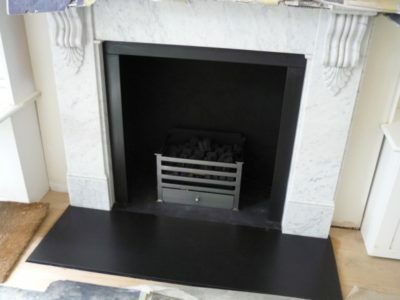 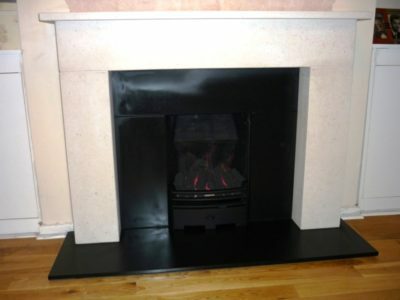 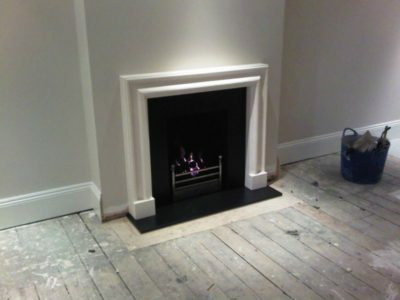 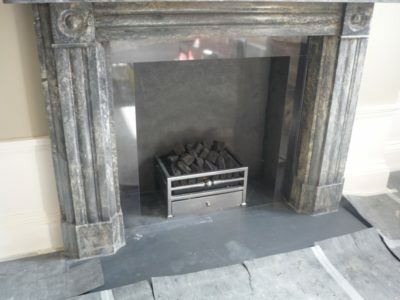 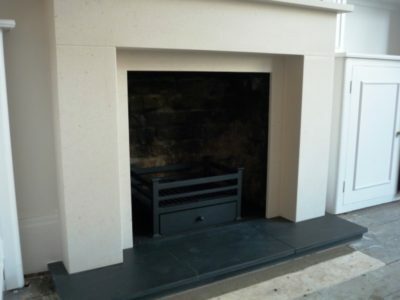 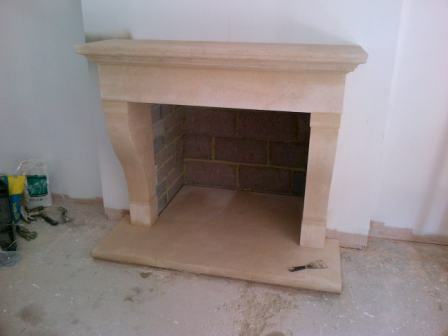 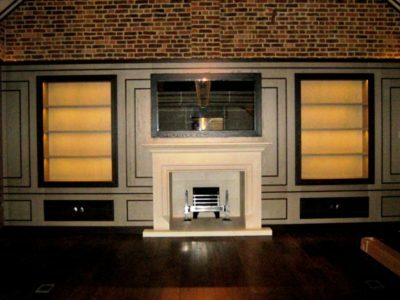 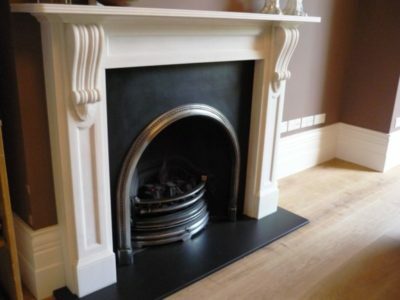 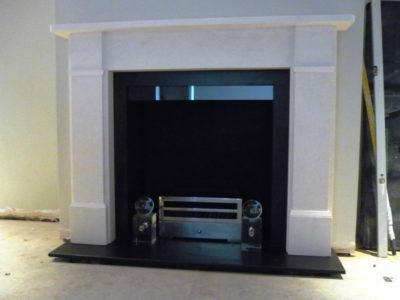 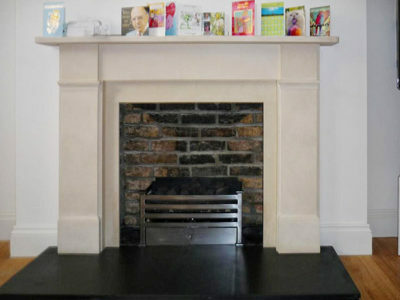 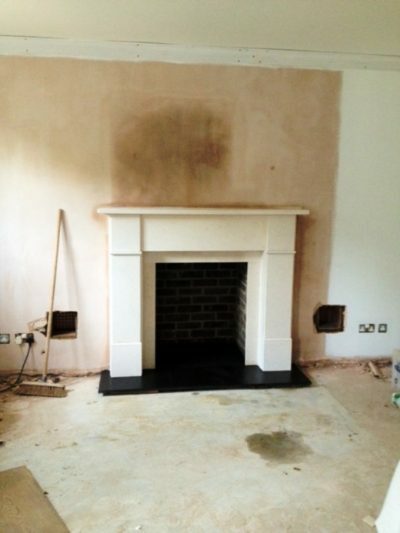 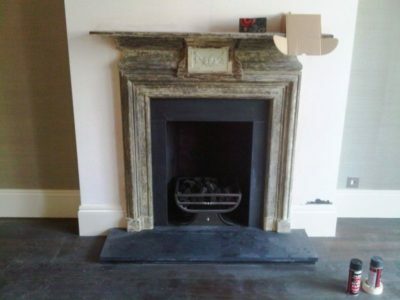 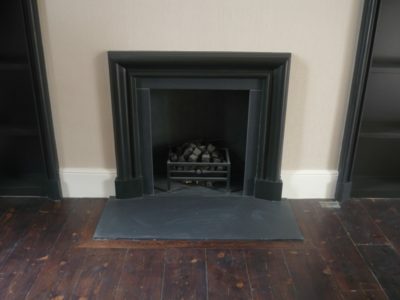 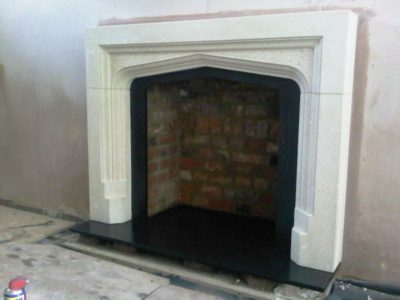 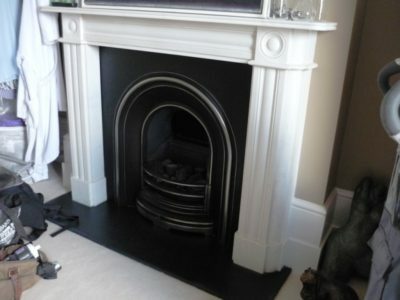 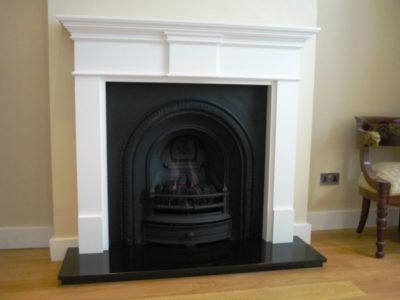 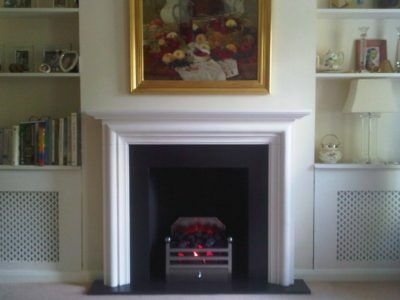 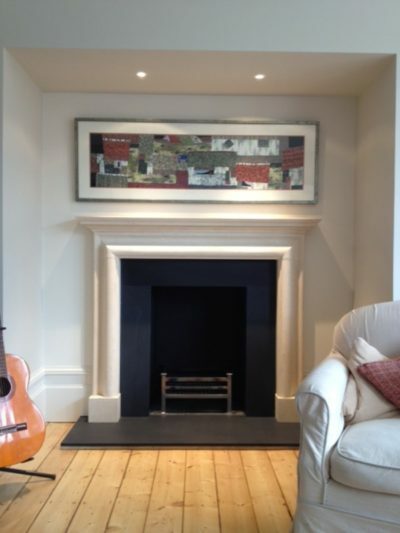 Beautiful Limestone Fireplace in Battersea, London. 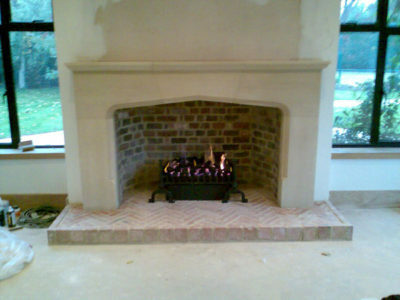 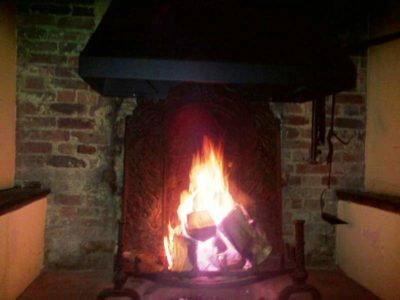 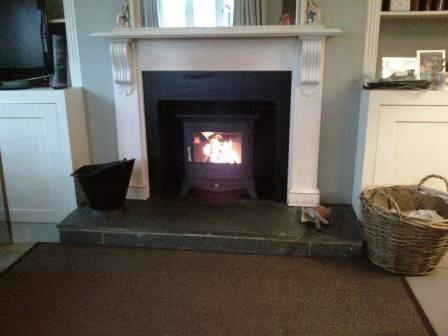 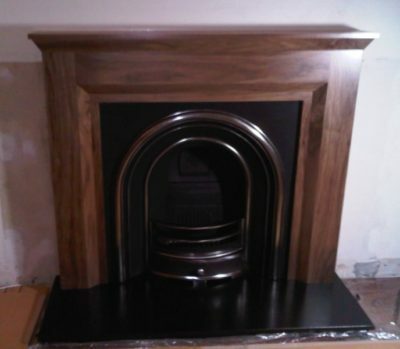 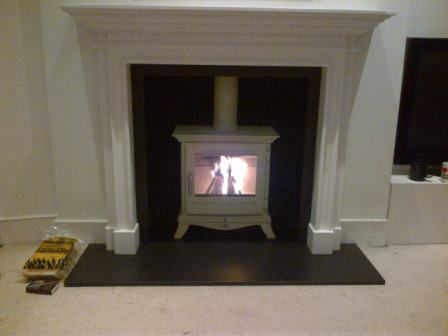 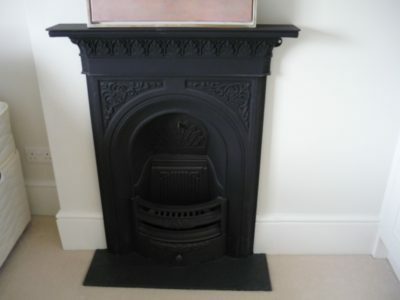 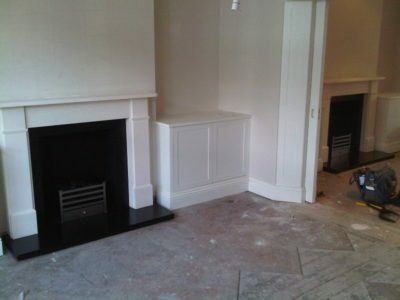 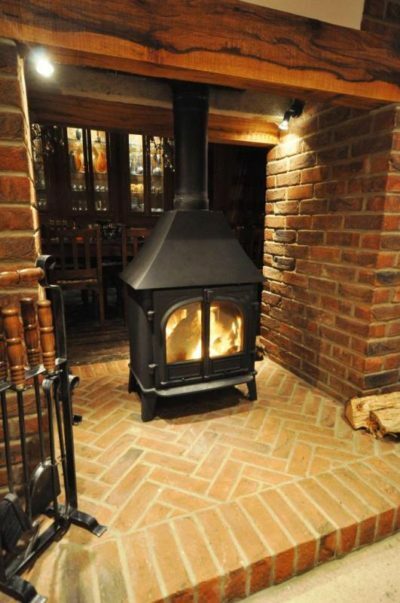 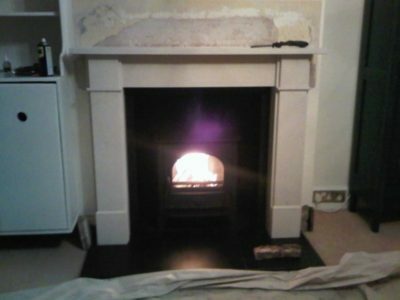 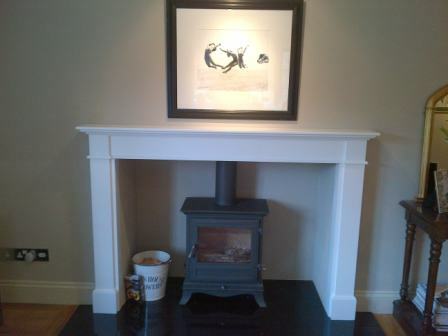 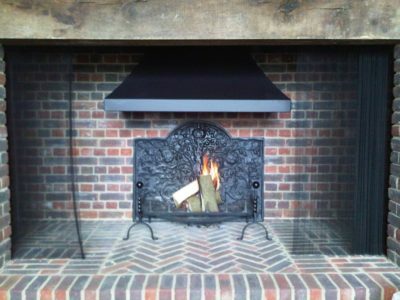 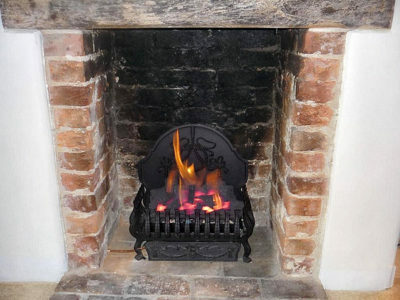 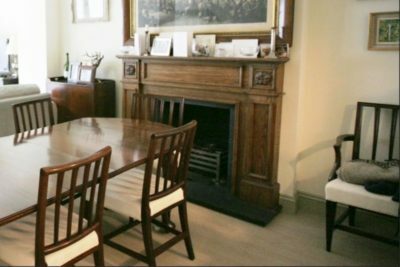 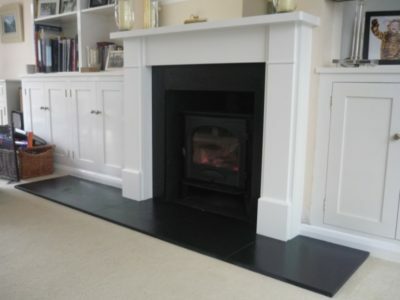 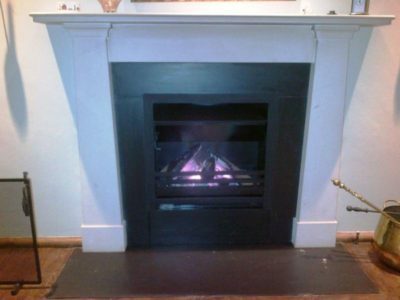 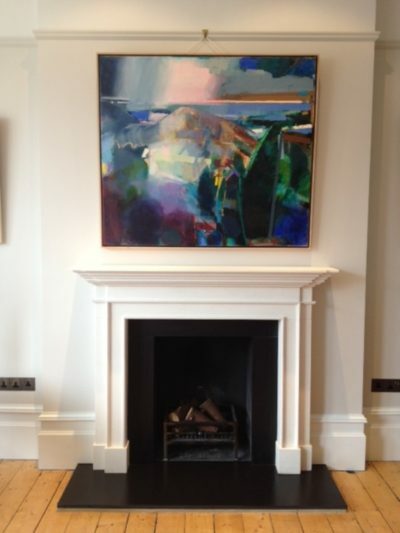 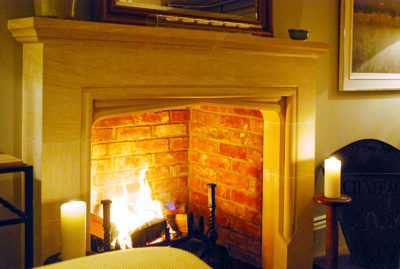 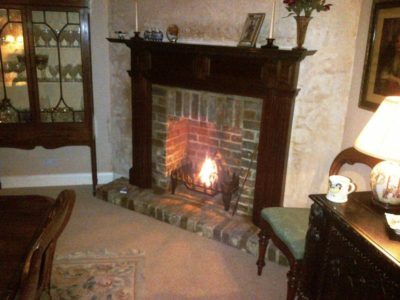 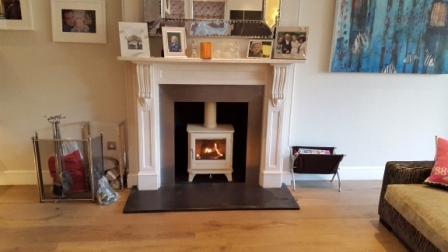 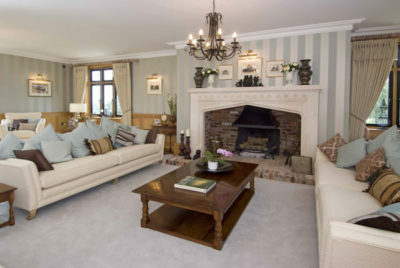 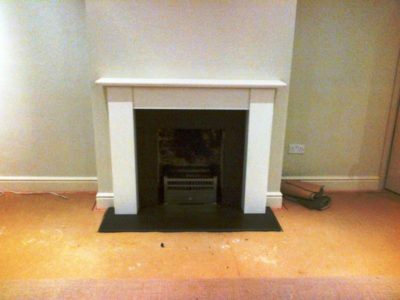 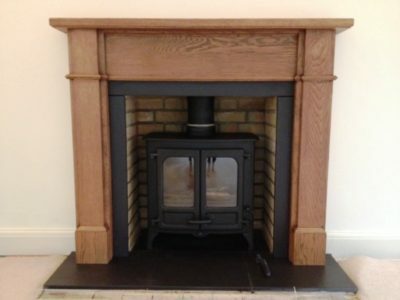 Dining Room Fireplace in Haslemere, Surrey. 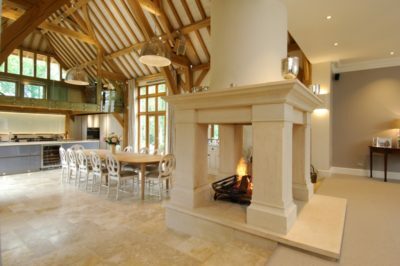 Fabulous limestone Tudor in Haslemere, Surrey. 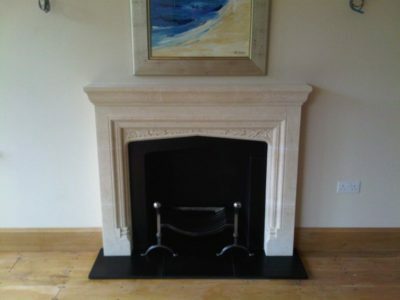 Elegant limestone installation in Clapham. 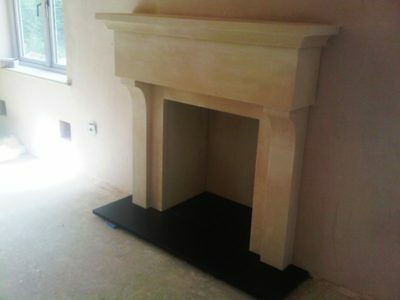 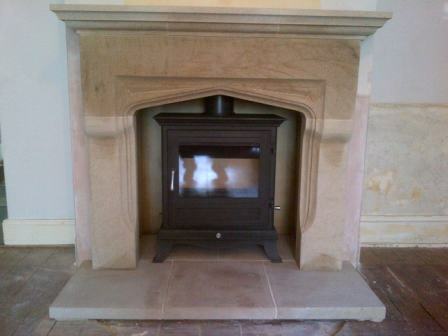 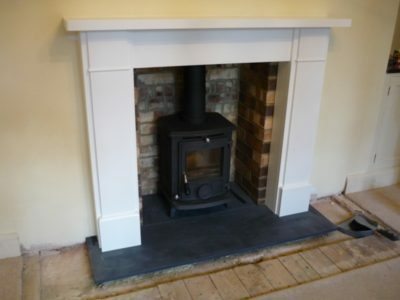 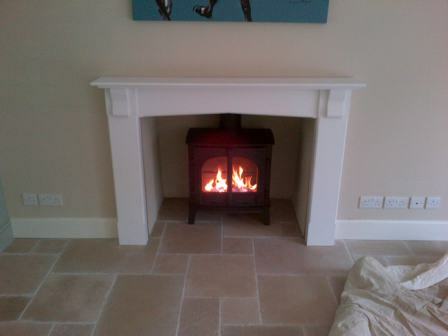 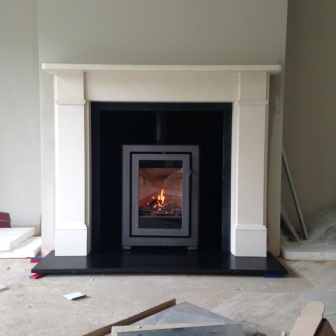 French limestone and Jetmaster in Haslemere, Surrey.